The effect of oral collagen peptide supplementation on skin moisture and the dermal collagen network: evidence from an ex vivo model and randomized, placebo-controlled clinical trials. Journal of Cosmetic Dermatology article researchers investigated the effect of collagen peptides taken orally on skin hydration and the dermal collagen network. Two placebo-controlled clinical trials were run to assess the effect of a daily oral supplementation with collagen peptides on skin hydration. An ex vivo experiment was also performed, where human skin explants were used to study extracellular matrix components in the presence of collagen peptides. The intake of the collagen peptide supplementation orally for 8 weeks showed a great amount of increased skin hydration. The collagen density in the dermis increased and the fragmentation of the dermal collagen network decreased after four weeks of suppleme­ntation. After 12 weeks, both effects continued to progress. The ex vivo experiments demonstrated the collagen peptides induce collagen as well as glycosam­inoglycan production, offering a mechanistic explanation for the observed clinical effects. 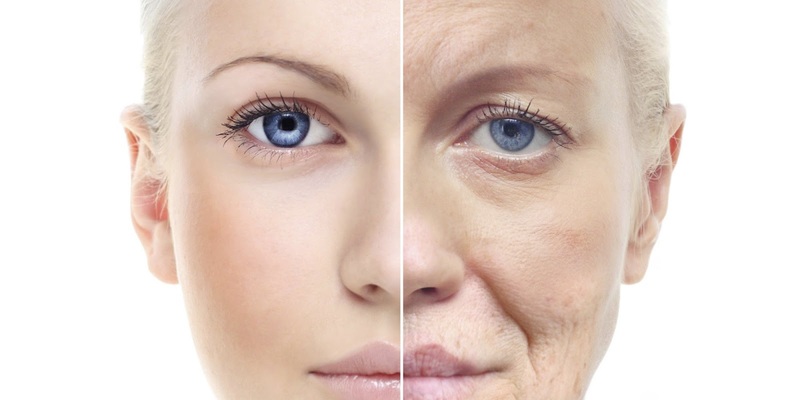 Keywords: Collagen; Fragmentation; Anti-aging; Hyaluronic acid.